Voice is an innovative grant facility of 35 million Euro that supports the most marginalised and discriminated people in ten countries in Africa and Asia. It aims to amplify and connect thus far unheard voices in efforts to leave no one behind. Voice is an initiative by the Netherlands Ministry of Foreign Affairs and is executed by a consortium between Oxfam Novib and Hivos. Voice stands out from other grant-making programmes by developing a grant application and reporting process adapted to the five target groups and four grant types that is accessible, user-friendly and innovative. 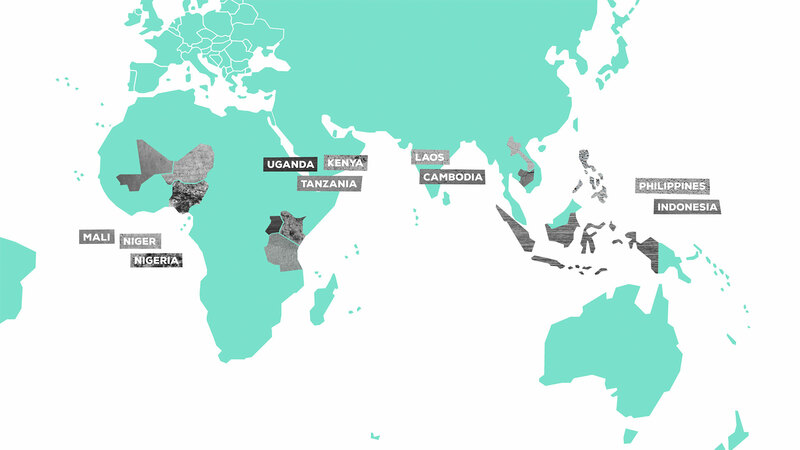 Voice targets the most marginalised and discriminated groups in Nigeria, Niger, Mali, Kenya, Uganda, Tanzania, Indonesia, Philippines, Laos and Cambodia.